Now, more than ever before, people are focused on enriching their lives with healthy habits and wellbeing practices. In fact, the health & wellness industry has seen exponential growths over the past three years, making it one of the world’s fastest-growing markets. And with a high demand for all things organic and restorative, there’s even more competition for health institutions to win over the hearts and minds of their customers. 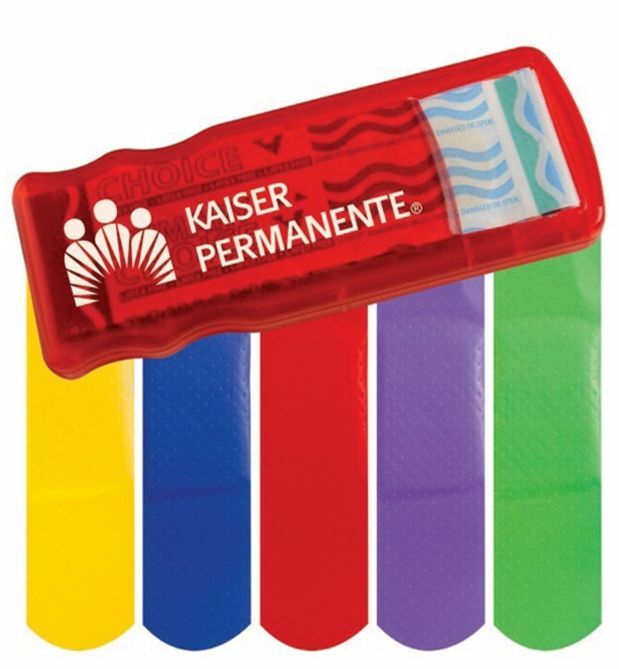 Help ease the pain of life’s unexpected falls - dispense valuable brand recognition with these handy bandages! 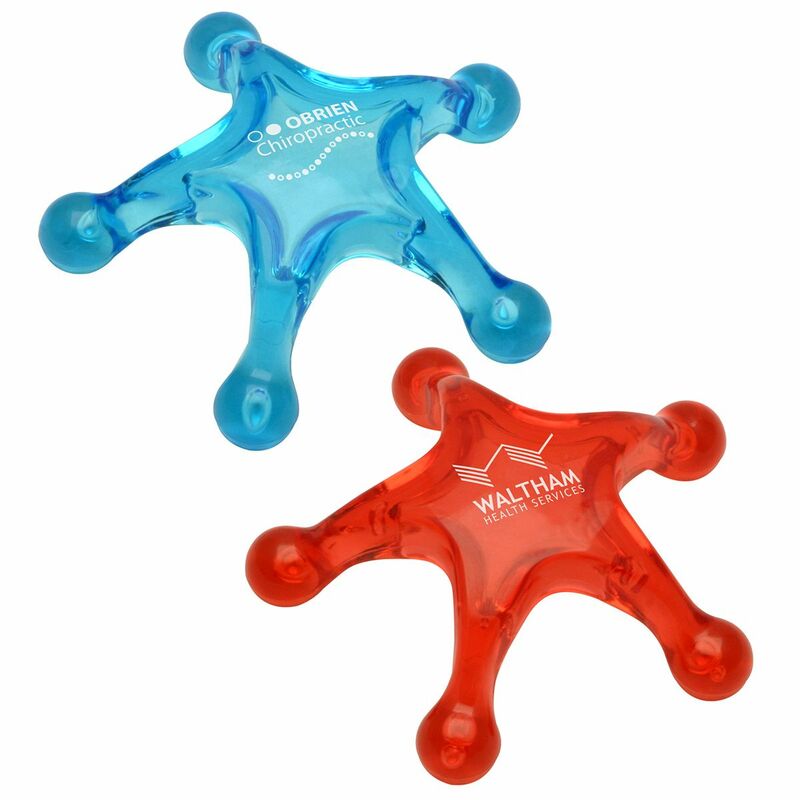 Send a caring message to your patients with this star-shaped massager. 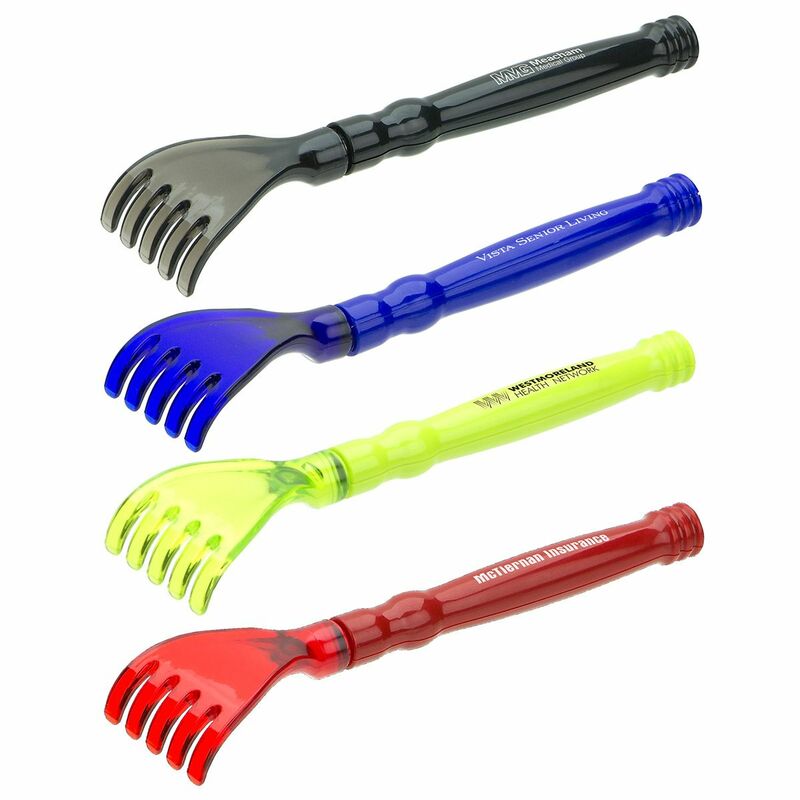 Throw this handy back scratcher in a gift bag for your patients. 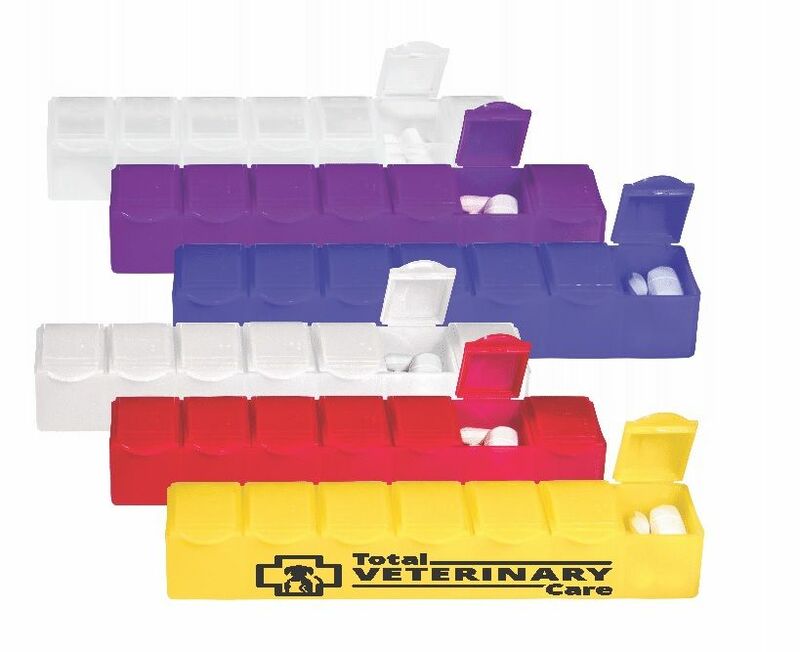 If you scratch their back, they’ll scratch yours by being loyal to your facility. 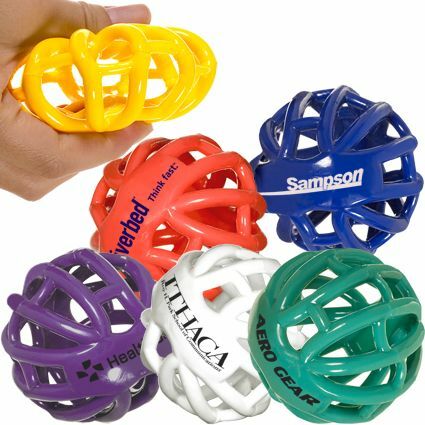 Refresh, relax and de-stress your customers with this shape-shifting stress-reliever gift. 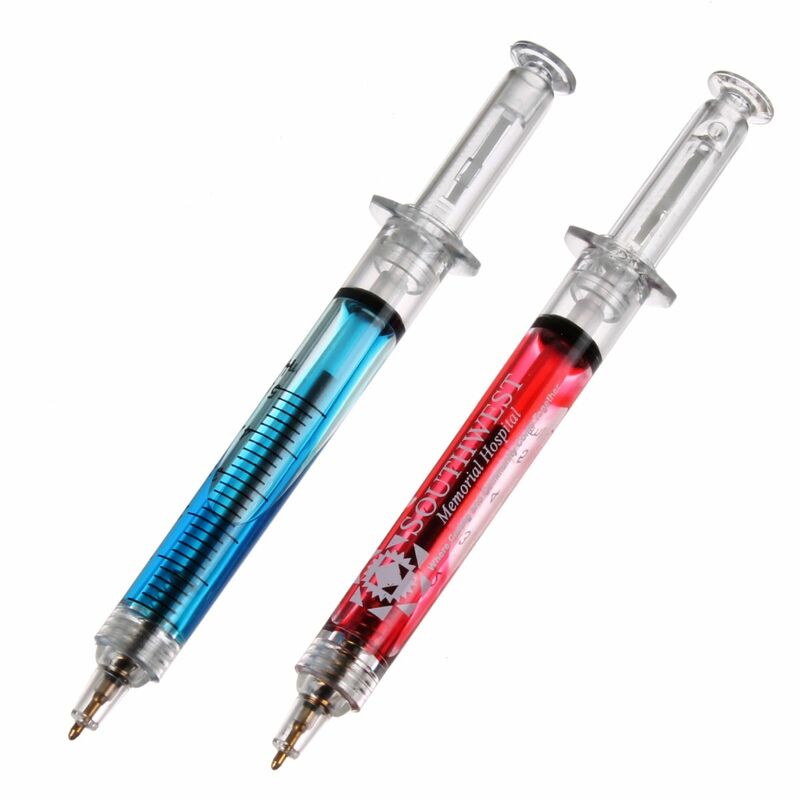 Get a shot of advertising for your wellness business and surprise your patients with this unique gift in one go! 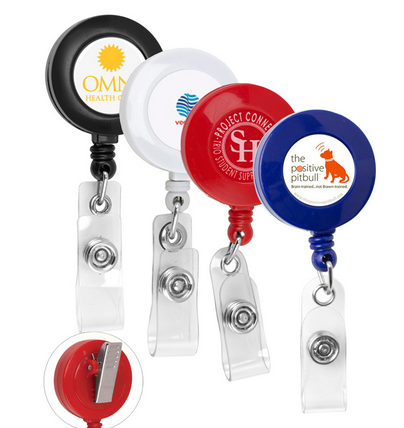 Promote team spirit and brand awareness among your employees with these customizable badge reels. 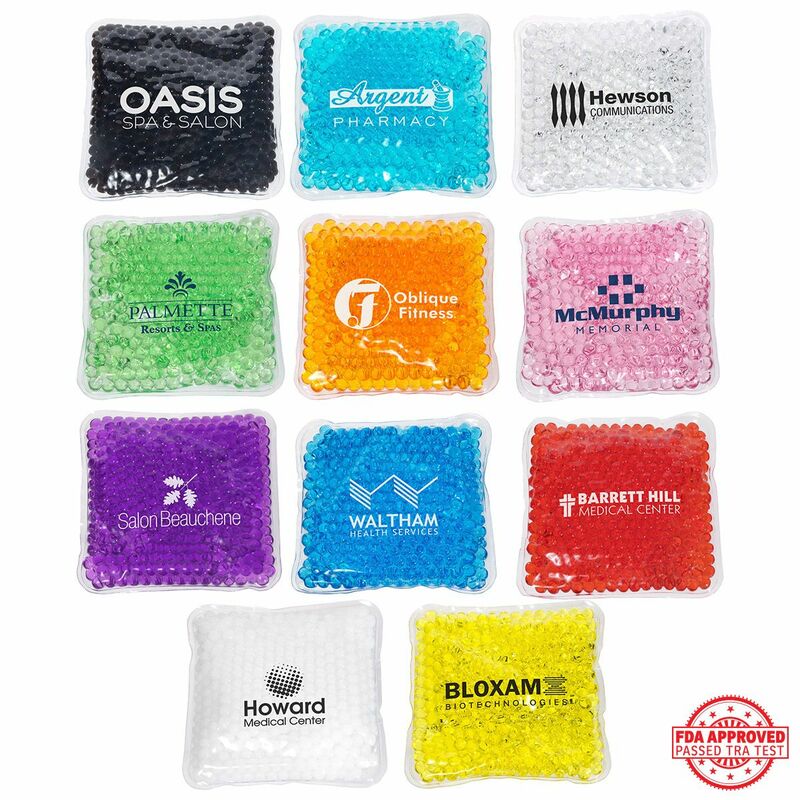 This gel-beaded hot and cold pack will soothe pains, all the while serving as a gentle reminder of your health facility. 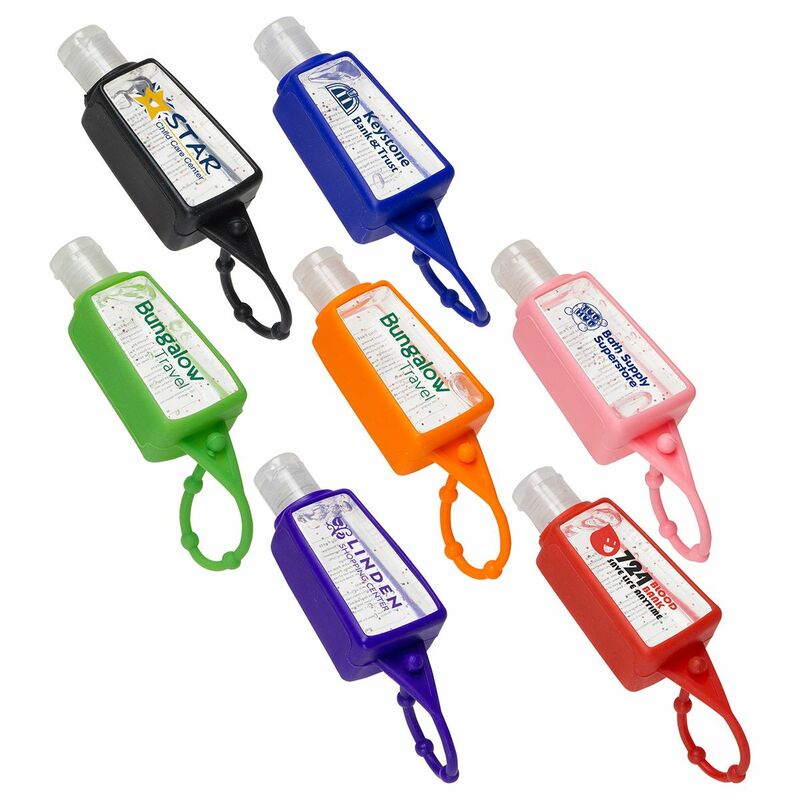 This convenient hand sanitizer will help prevent the spread of germs and encourage the spread of your logo! Serve your customers a quick dose of your wellness brand – and be sure they’ll be reminded of your business 24/7. This medicine bottle opener will come in handy year after year and is sure to receive innumerable impressions. Whether it’s an annual resolution or a lifestyle change, the focus on health and wellness is becoming an integral part of our everyday lives. 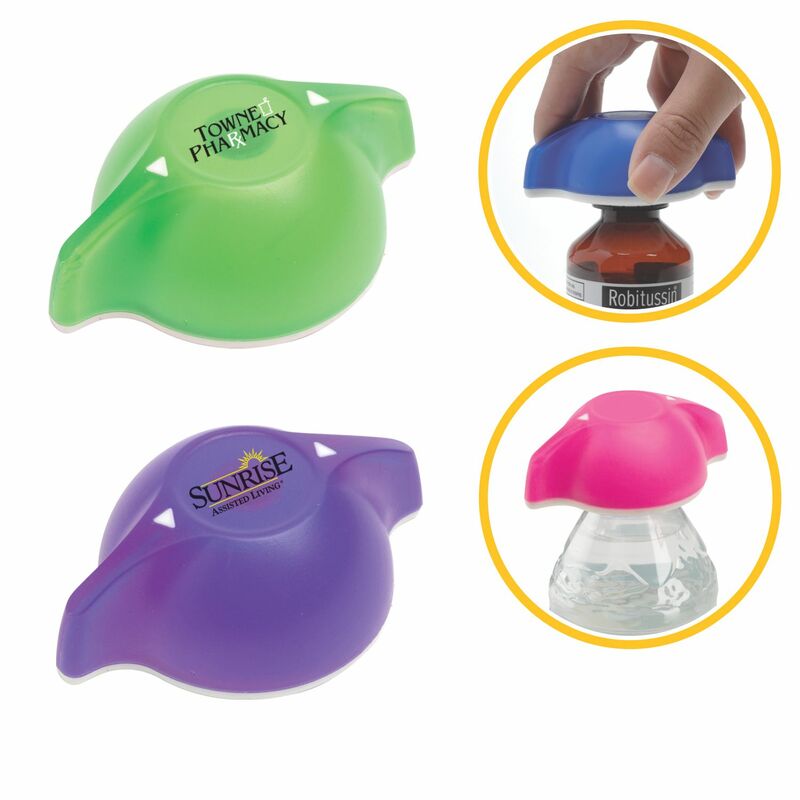 Throw some of these products into your promotional mix and get your brand off to a healthy start.